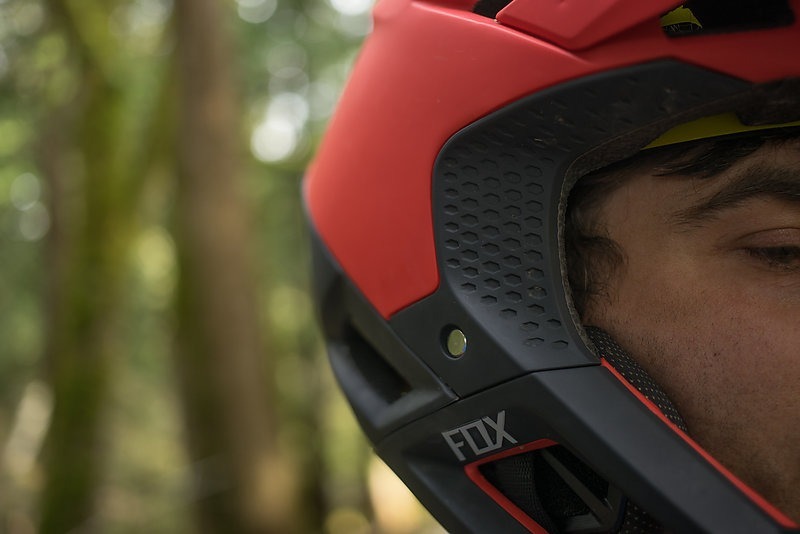 Light, breathable and fully protective, that's what Fox had in mind while designing the Proframe. 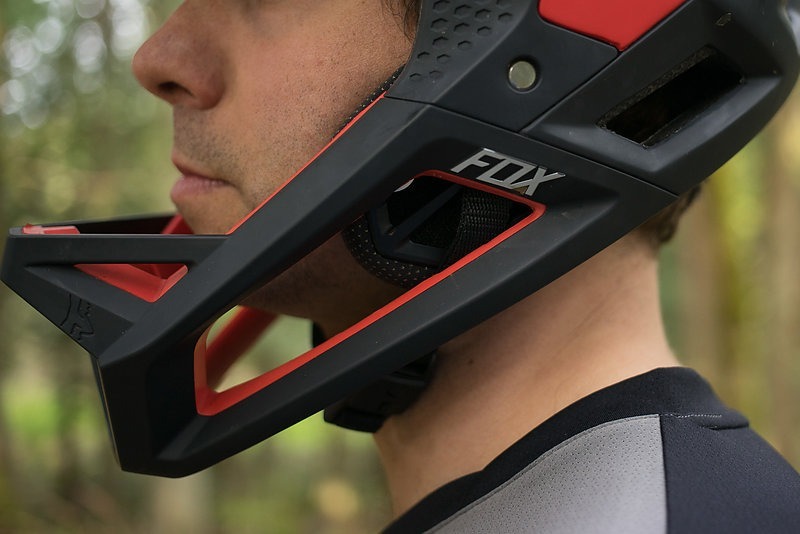 With Fox’s latest helmet release, the Proframe, they’ve brought to the table something us gravity seeking, pedal-turning, bike park-yearning mountain bikers have been waiting for. 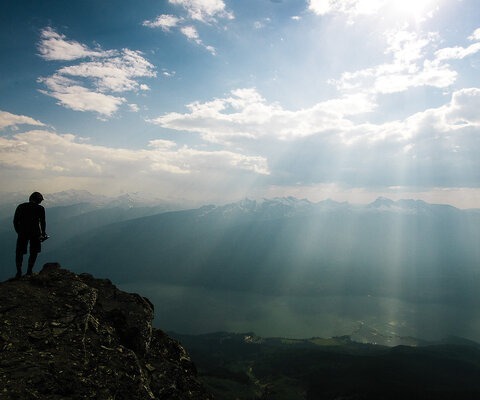 For as much as some of us wish, not all of the trails we enjoy are available by a shuttle or chairlift. 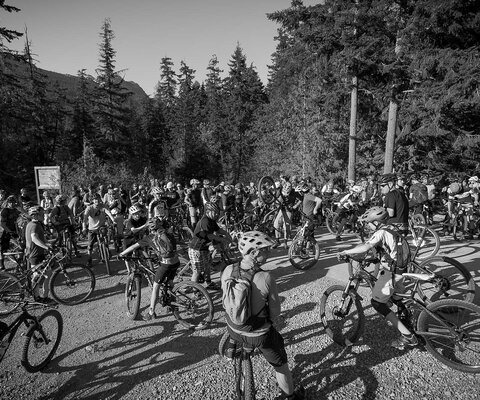 Some of the best DH lines are earned by long pedal climbs and hike-a-bikes. 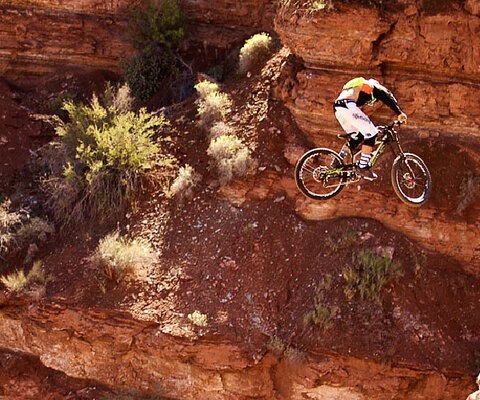 Until a few years ago, there hasn’t been a need for a helmet to suit both an ambitious climb and aggressive downhill. But thanks to the progressive nature of our pedal bikes, helmet companies have been playing catch-up to deliver a product that can match the aptitude of our bikes. 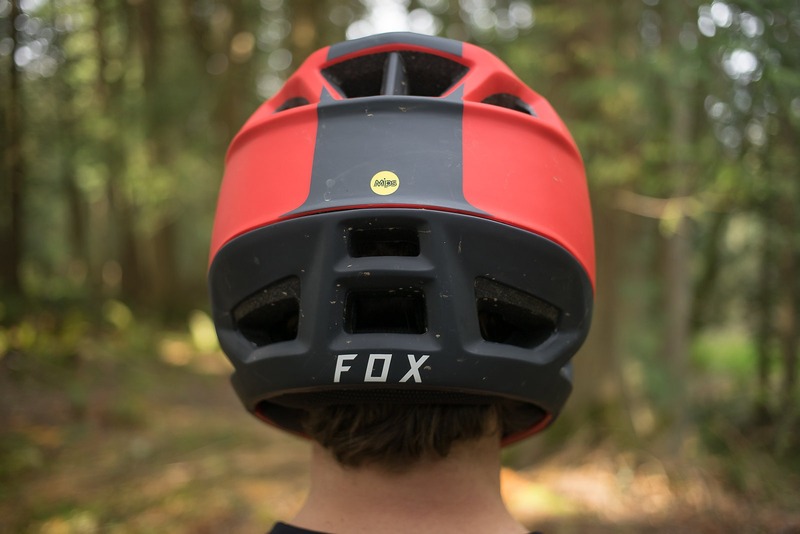 Fox’s Proframe looks to fill that niche in the helmet world, offering uncompromised breathability while pedaling and full ASTM downhill certifications. 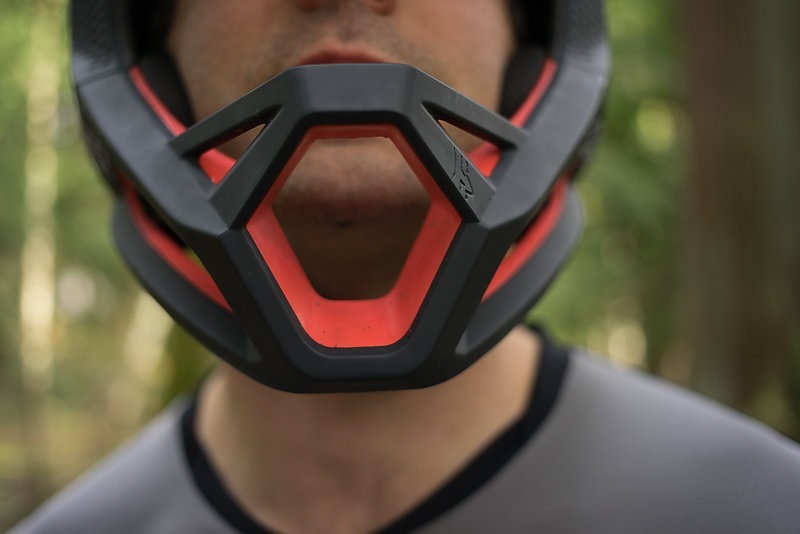 Along with the thrill-seekers that prefer to earn their turns, the world of enduro racing is also in need of such a helmet, for some races require a full face to participate. 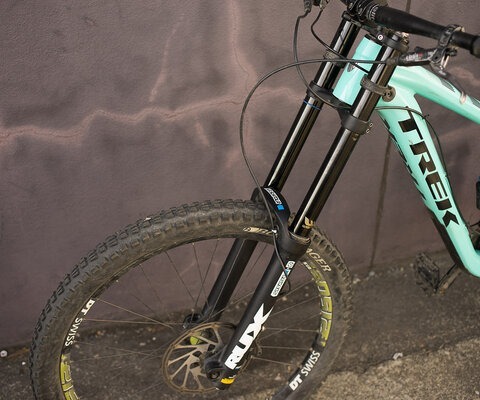 The thought of toting around a half shell for the pedal up and switching to a full face at the top can thankfully be forgotten thanks to the Fox Proframe. 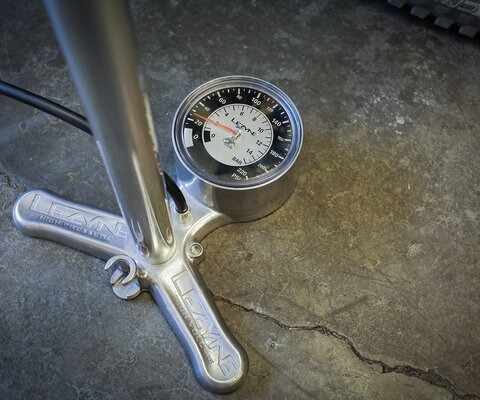 The extremely large vents on the Proframe's chin bar keep the air flowing. Four more intake vents under the visor channel air into the helmet. 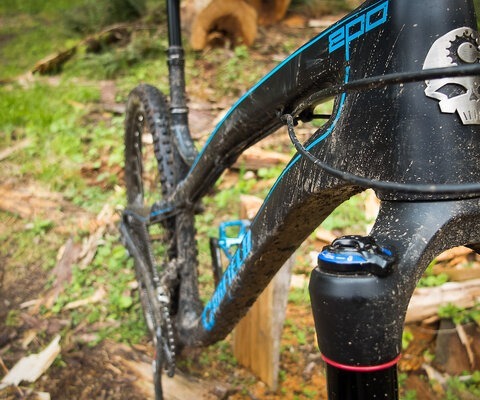 The Proframe’s key to success lies in its 24 “Big Bore” vents. With designated intake vents in the front and exhaust vents in the rear, the helmet keeps air flowing while pedaling up or down the mountain. This plethora of holes also keeps the weight down, a factor I noticed as soon as I took it out of the box. 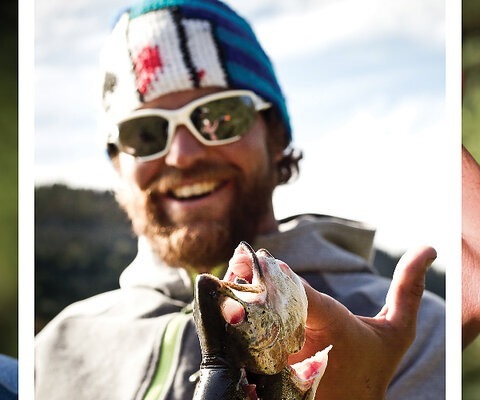 Weighing in at 750 grams (size medium), this helmet is about as feathery light as they come. 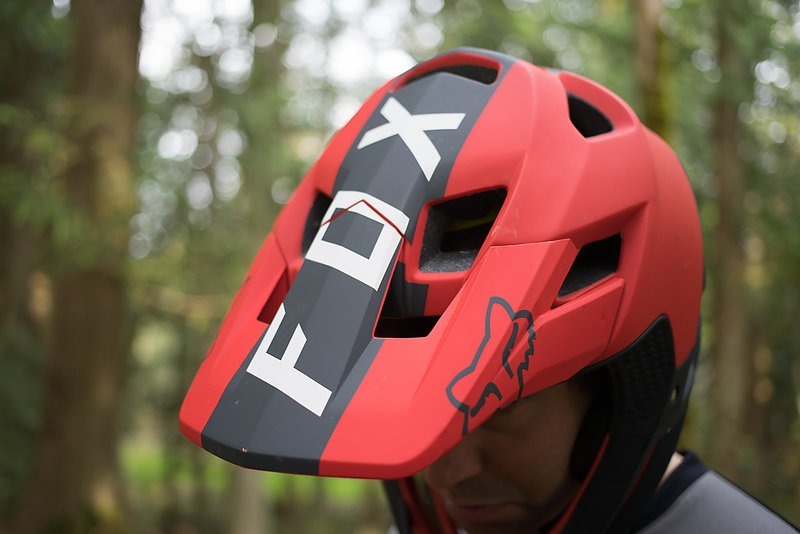 Fox made an excellent call in integrating MIPS technology into the Proframe, as it’s become a staple in the half-shell world, but doesn’t yet have the same presence in full faces. The thin yellow liner acts as a slip plane, helping distribute forces upon rotational impacts. There’s almost no reason any helmet should come without it these days. At the core of the helmet, Fox uses Varizorb, a multi-density EPS liner that also works to spread impacts across a larger surface area. 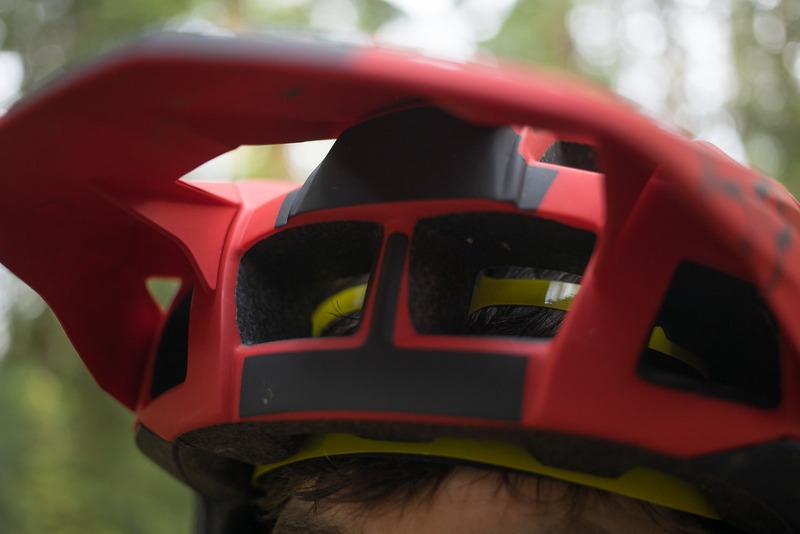 The chin bar is integrated into the helmet and non-removable, as we’ve seen with some other enduro-specific helmets in this dual-purpose category, and one of the aspects that really makes the Proframe stand out. Five of those intake vents are located on the chin bar, giving it a distinct look and also achieving that maximum airflow and minimal weight. The Fidlock SNAP system replaces the standard buckle, and is easy to use and allows for on-the-fly adjustments with only one hand, a valuable feature for anyone. Fully ASTM downhill certified, the chin bar is integrated into the helmet. Although the visor isn't adjustable, it's in a comfortable position and doesn't intrude into the field of view. Even with more than a few exhaust vents, the back of the Proframe still provides plenty of protection. Although the helmet breathes well, it would be a farce to say that it equals the breathability of a half shell. 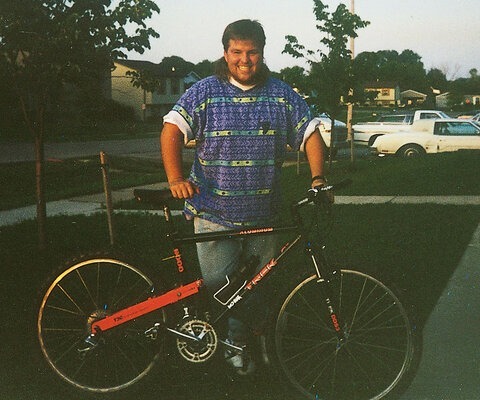 I wore the helmet throughout several 3000-foot climbing days and found the Proframe to restrict the airflow a touch, but mostly only recognizably under the more extreme pressures of the climb. 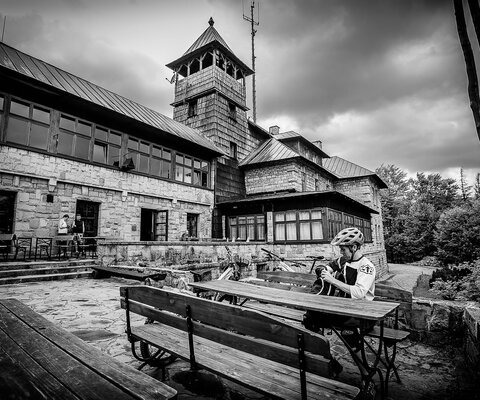 Once past the steepest sections of the climb and carrying more speed, I felt the venting system kick back in. That being said, I don’t see any way around this. 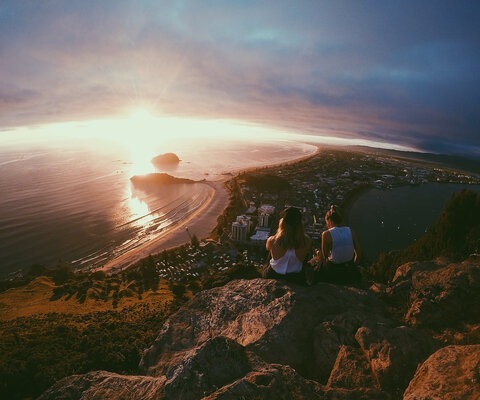 If you want the protection of a full face, some sort of sacrifice is inevitable. After a few months of testing, I have zero complaints with the Proframe. It’s pretty unreal to wear something that weighs barely anything, but have full trust in its ability to protect your noggin. I applaud Fox’s approach to this new category of helmet and the alternative direction they took—they nailed it.